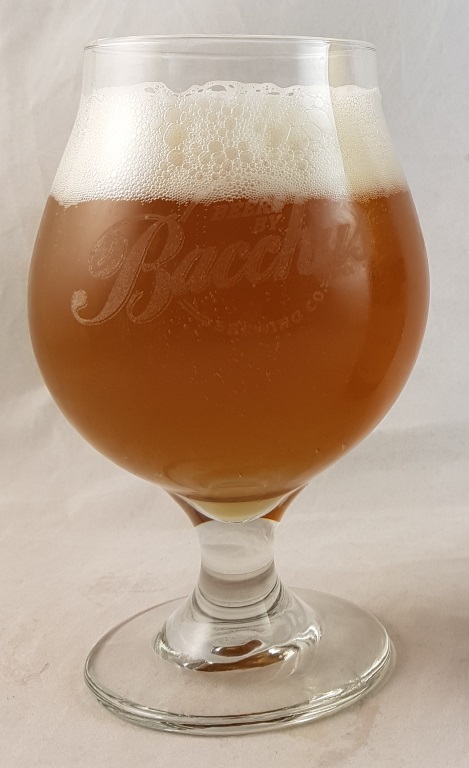 Beer #2916 is an indian pale ale brewed by Bacchus Brewing in Queensland, Australia. A beautifully smooth and palatable IPA, there’s caramel and a tropical fruitiness to it, and it’s a touch on the dry side but that’s not a complaint but there’s a decent level of bitterness. At only 6% it manages to make an impression though. Excellent. 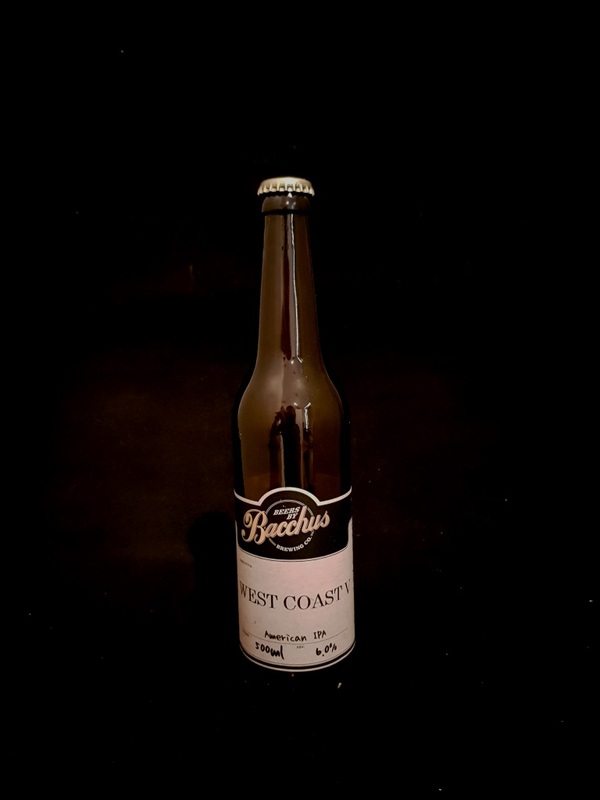 The bottle size is 500ML with an alcohol content of 6.00% (containing approximately 2.40 AU / 3.00 UK standard drinks), and it costs $12.00.